A total of 6.5 million Toyota and Nissan cars are being recalled worldwide to replace potentially faulty airbag inflators produced by Takata. Toyota said it was recalling just under 5 million cars, including the Corolla, Vitz and other models made between March 2003 and November 2007. 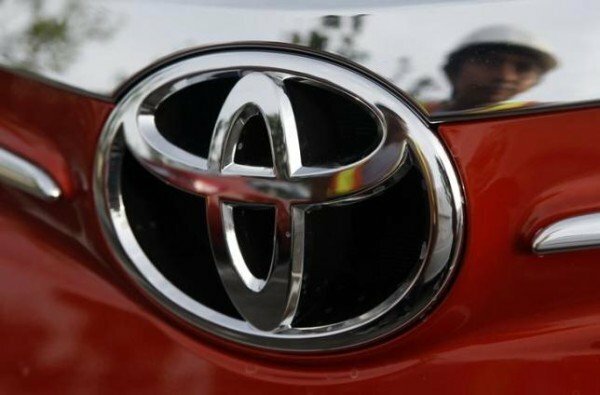 The Japanese carmakers said the recall was for investigative purposes and no accidents or injuries have been reported. The move is the latest in the saga of potentially exploding airbags made by Japanese car parts maker Takata that has been linked to at least six deaths – all in Honda cars. After the recalls by Toyota and Nissan were announced, Honda – Japan’s No 3 carmaker – said it was also preparing to announce more car recalls related to the air bags.